Ring Light adapter allows an annular ring light to be mounted on the GS series stereo microscopes. 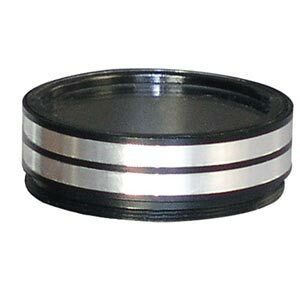 Includes cover glass to protect objective lens from dust and scratches. See our item number S-22460 if cover glass is not desired.